 What's ur PvE raid experience in WoW? 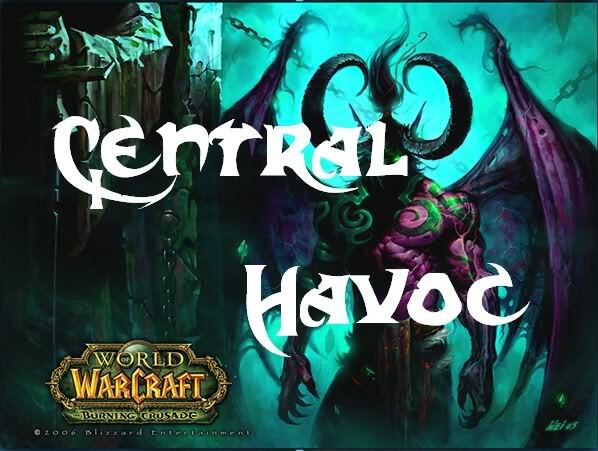 Why do you want to join Central Havoc:because i want to join a guild with skilled people,to have fun in raids and in guild-chat,and also have fun in high-instances for example BT-TK-SSC.I am also looking for a guild with friendly people and focused ones. There you say it. I higly doubt ppl will want to run SSC/TK again for 1 person. Guess the only time we will be running SSC/TK again is when we lack couple ppl and need to recruit like 3-4 at once that have to be reattuned.